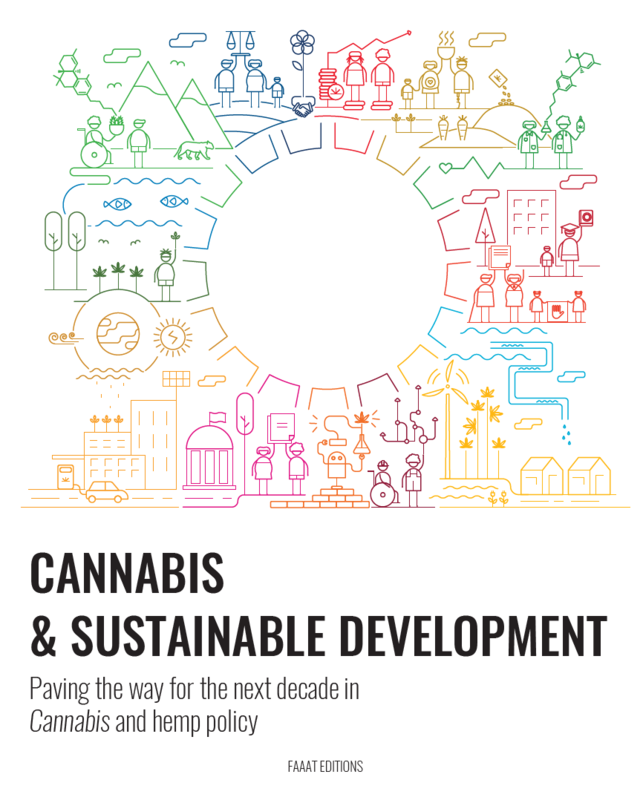 Launch of the Report “Cannabis & Sustainable Development” a fundamental tool for civil society, academia, private sector and governments for the period 2019-2030. Presentation of the Berlin Declaration with the support of more than a hundred organisations from all over the world and dozens of multisectoral leaders from the five continents. The European Institute for Multidisciplinary Studies on Human Rights and Science –Knowmad Institut, co-organized the side event during the ministerial segment of the Commission on Narcotics Drugs of the United Nations, #CND62, entitled “2019-2030 Drug & Human Rights + Cannabis & Sustainable Development”. 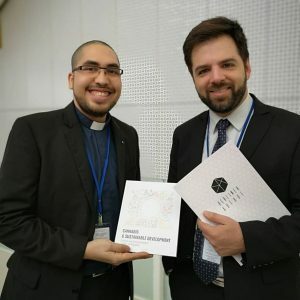 Empowered by FAAAT (For Alternative Approaches to Addiction, Think & do tank), thanks to the collaboration of IEPES ( Evangelical Protestant Church of El Salvador) and with the kind Co-sponsorship of the National Drug Board and the Permanent Representation of Uruguay at the International Organizations in Vienna. El Instituto Europeo de Estudios Multidisciplinarios sobre Derechos Humanos y Ciencias -Knowmad Institut, co-organizó el evento satélite durante el segmento ministerial de la Comisión de Narcóticos y Drogas de Naciones Unidas, #CND62, titulado “2019-2030 Drug & Human Rights + Cannabis & Sustainable Development”. Empoderado por FAAAT (For Alternative Approaches to Addiction, Think & do tank), gracias a la colaboración de IEPES (Iglesia Evangélica Protestante de El Salvador) y con el amable Co-auspicio de la Junta Nacional de Drogas y la Representación Permanente del Uruguay ante los Organismos Internacionales en Viena. These documents respond to the systematic violations of human rights that are a consequence of the attempt to create a “drug-free world”. Through the prohibition and proactive application of necropolitics, State violence is justified, while Drug Trafficking Organizations (DTOs) are generated and strengthened, particularly in regions with a historical presence of the plant Cannabis sativa L.
For Diego Martín Olivera, Secretary General of the National Drug Board of Uruguay, “The dramas caused by the lack of adequate and effective control of drug markets have increased social suffering, especially in countries and regions with less relative development”, as stated in the foreword to the Report “Cannabis & Sustainable Development”. The authors 1 show in their report that “Non-democratic, repressive, and authoritarian approaches to supply and demand reduction policies have systematized government corruption (Goal 16), increased arrests and imprisonment rates (Goals 1, 11 and 1)), and augmented factors of social and health risks for people who use cannabis (Goals 1, 3 and 10) by hindering access to appropriate prevention and education for safe consumption (Goals 4 & 12), ultimately generating innumerable human rights violations (Goal 16) in particular among women (Goal 5), minorities (Goal 10), and the poorest (Goal 1)”. They conclude that “all the individual and collective conditions targeted by these latter Goals are deeply affected, making it impossible, in practice, to reach the Agenda by 2030 without adopting now radically different regulations of all aspects and activities linked to the psychoactivity-related uses of the Cannabis plant”. Diego Martín Olivera Couto, Secretary General of the National Drug Board of the Eastern Republic of Uruguay together with Rev. Martin Díaz, CEO of the European Institute of Multidisciplinary Studies on Human Rights and Sciences. The Berlin Declaration 2 and the Report “Cannabis & Sustainable Development” seek to be a useful and effective tool for advocacy in the international debate for drug policy reform. The list of signatories of the Berlin Declaration includes personalities and influencers such as Raquel Peyraube, Noam Chomsky, David Nutt, Bodo Ramelow, Volker Beck, Andreas Müller, Milton Romani Gerner, José Alejandro Solalinde, Martín Barahona, Dagoberto Gutiérrez, Gretchen Burns Bergman, Jack A. Cole, Greg Barns, Emilio Ruchansky or John McAfee, to name but a few. 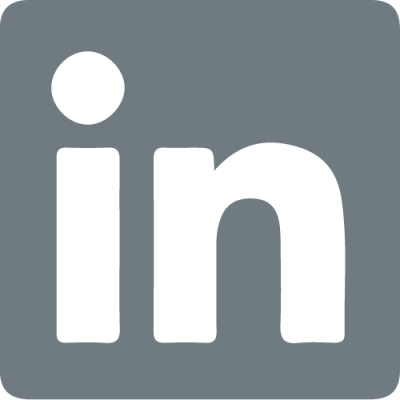 More than a hundred organizations from all over the world joined, such as MAPS, IDPC, FAAAT, NIERIKA AC, Unitarian Universalist Association, LEAP, NORMAL Norge, Asia Catalyst, Uganda Harm Reduction Network, Fields of Green for all, among others. By their adherence, they express a commitment to reform the current international drug control model, seeking to redress the negative consequences of existing drug policies, promoting harm reduction, scientific research and combating drug trafficking on a large scale. The ministerial and regular segments of the 62nd session of the Commission on Narcotic Drugs being held from 14 to 22 March 2019, at the United Nations headquarters in Vienna, Austria. The Berlin Declaration and the Cannabis & Sustainable Development Report are instruments for advocacy at the highest level in favour of civil society for the next decade. 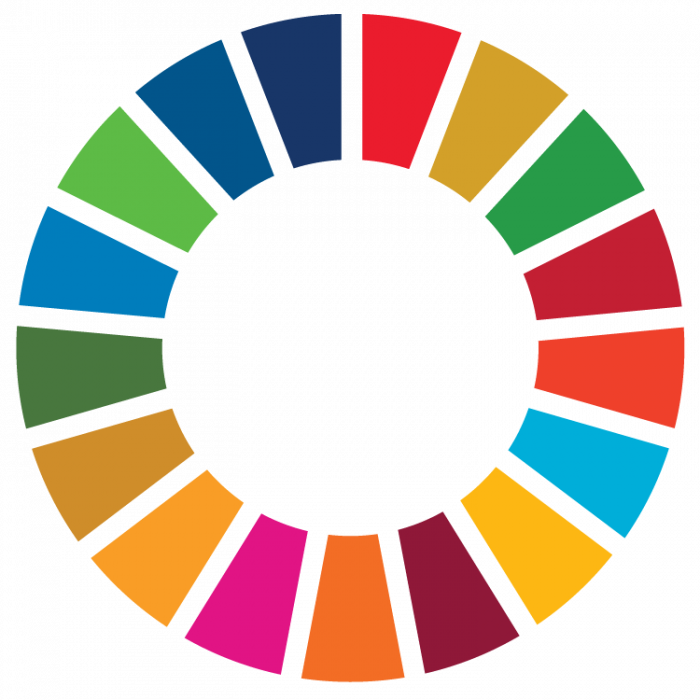 United in Diversity, in line with Justice, Sustainable Development Goals and Human Dignity we declare: That the War on Drugs must not exist! Authors of the Report “Cannabis & Desarrollo Sostenible”: Kenzi Riboulet-Zemouli, Simon Anderfuhren-Biget Ph.D, Rev. Martin Díaz Velásquez and Michael Krawitz.